As he moves to lead the coaching staff, Collins is no longer expected to play for the Rowdies. 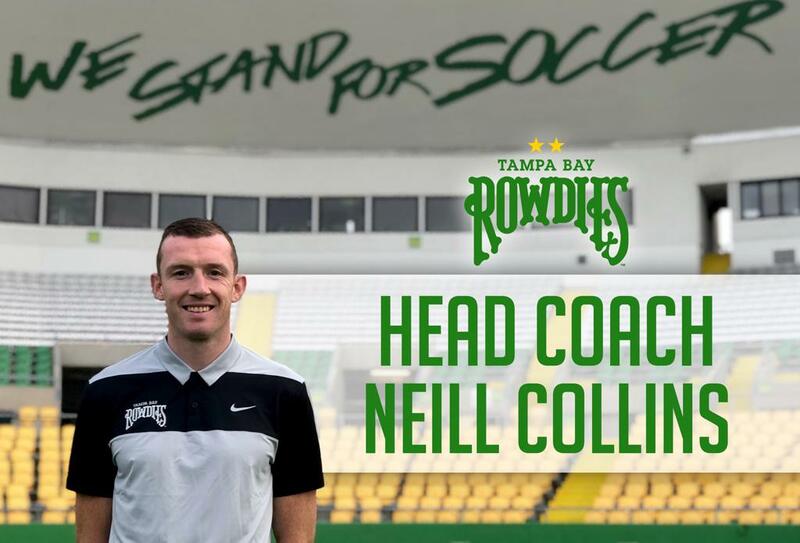 The Rowdies, led by Head Coach Neill Collins, take the pitch at Al Lang Stadium this Saturday against Pittsburgh Riverhounds. Kickoff is at 7:30 p.m.